Todd Terje is probably the biggest name on this Jose G remix EP, and he tackles the former single 'Killing For Love' in a smoothed-out disco style, with plenty of acoustic elements retained. 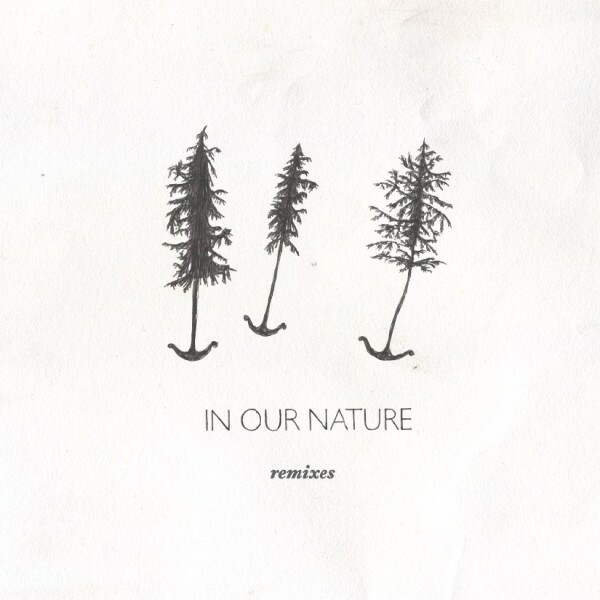 Beatfanatic takes the same song and transforms it into something slightly different and closer to house, while Landberg & Skogehall offer a techno-flavoured revision of 'In Our Nature'. Perhaps most interesting of the lost is the slightly more abstract re-conditioning of 'How Low' by Pechenga, who casts a beatless, more soundscape-oriented wash over the piece.